Dental implants have been one of the most successful dental treatments for tooth replacement in the past few decades. Today, their prominence has increased due to advances in medical technology that now makes implants a much more viable option for missing teeth. We have one of the most dedicated and experienced team of dentists and dental surgeons in Dubai to help you find the most effective solutions for your dental care. Dental implants are highly stable and eliminate the need for dentures that are usually partial. 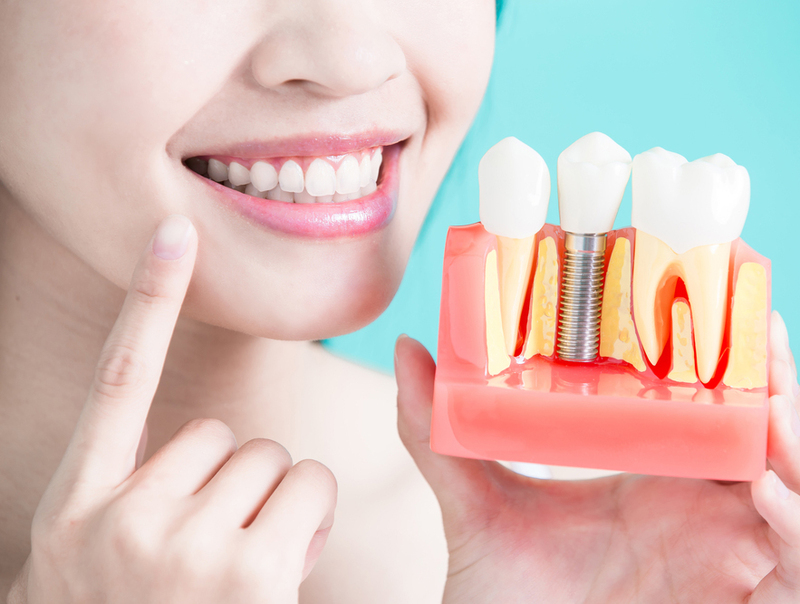 In addition, dental implants allow you to find a permanent solution for your missing teeth. They do not restrict your eating habits nor do they cause a problem in vocalization. This gives you the flexibility to do your regular activities without a hindrance. We have more than a decade of experience in helping customers regain their self-esteem through proper dental care. Our specialists ensure that you get to spend less time and money on the dental restoration process and readily enjoy the wonders of modern dental technologies. First, your damaged tooth is removed. Then, your jawbone is set up for surgery, contingent on the sort of tooth substitution you have chosen. After the jawbone is prepared for surgery, your specialist will place the dental implant, metal post in your jawbone. After the implant is placed, you will have substantial recovery time in which your jawbone and the implant will fuse. The recuperation time can depend on the placement of the implant. Contact one of our specialists today to learn more about our services in this area or book a consultation for a quick oral exam. Our specialists will help you walk through the implantation process. 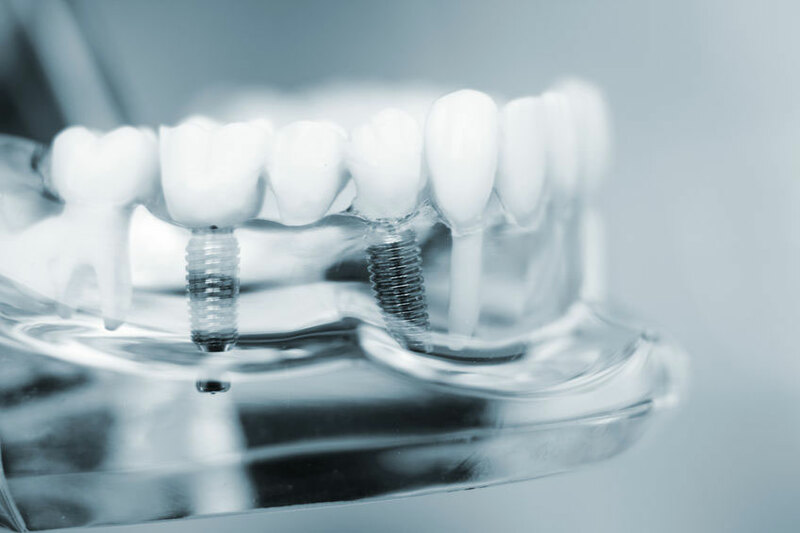 How are implants different than bridges? Dental bridges have been an effective solution to missing teeth for a long time. But the problem is with dental bridges you have to alter the surrounding teeth. 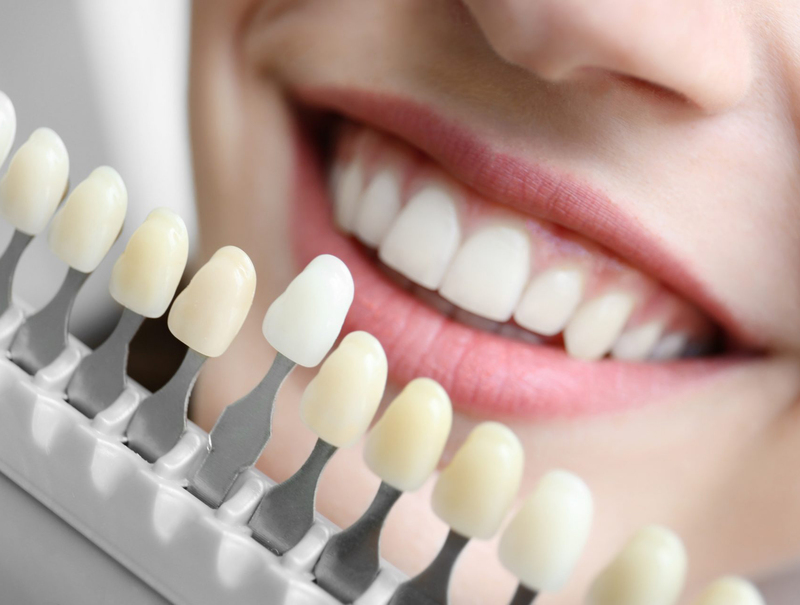 Tooth implants do not require any alterations and simply fill in the gaps. In addition, the bridges take more time than the tooth implants. How are implants different than partial dentures? With dentures, the jawbone can deteriorate over time causing facial symmetry issues. Dental implants blend perfectly well with the jawbone and the surrounding bone giving an aesthetic outcome. Our main services include but are not limited to a single tooth, multiple teeth, and full mouth implants. Learn more about these services below.